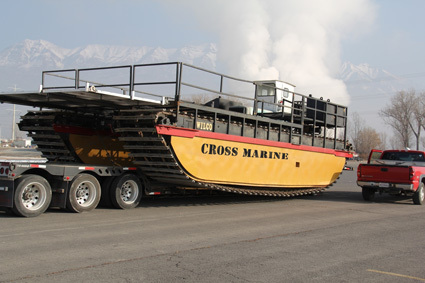 Crews mobilizing a customized Wilco Amphibious Buggy that will be used for underwater surveying and drilling in remote and rugged aquatic terrain. 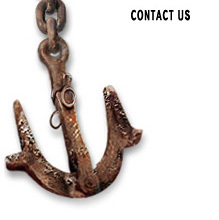 The amphibious vessel is capable of supporting a complete dive station, drilling equipment and other heavy pieces of equipment in shallow water, muddy marshes and semi-aquatic environments un-navigatable by marine vessels or land vehicles. 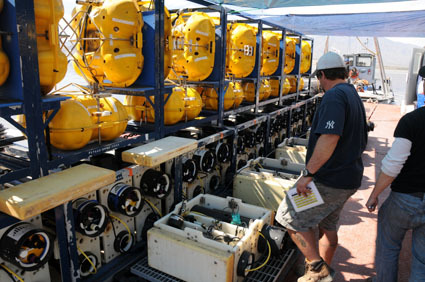 Cross Marine working with Scripps Institute of Oceanography are prepping seismic OBS Receivers for underwater deployment at remote lake bottom locations. 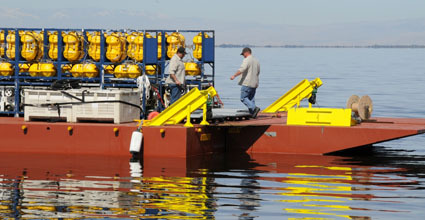 The OBS Receivers are transported on custom survey barges and specialized marine work boats. 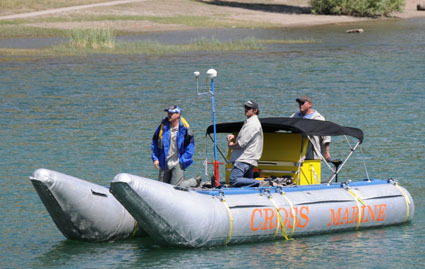 Cross Marine Projects performing lake bottom silt deposition surveys at Tibble Fork Reservoir, Utah, with one of Cross Marine’s custom pneumatic shallow draft survey boats to determing the silt buildup since construction of the Tibble Fork Dam.